Macabacus Lite is a free Excel add-in that is a subset of the complete version of Macabacus Pro and can be used to enhance financial modelingWhat is Financial ModelingFinancial modeling is performed in Excel to forecast a company's financial performance. Overview of what is financial modeling, how & why to build a model. A 3 statement model links income statement, balance sheet, and cash flow statement. More advanced types of financial models are built for valuation, plannnig, and. Main features of the software include formula auditing, dynamic tables of contents, presentation proofing, links between PowerPoint and Excel, shared libraries, charting, and more. This add-in is suitable for both corporate and personal use. Small organizations and businesses that have tight budgets may use the Lite version since it can be downloaded without incurring any costs. The Lite version provides a small subset of the features and functionality of the Pro version, but at no cost. Macabacus Excel add-ins can be useful in enhancing your financial modeling by speeding up the process of auditing formulas and creating live links between your financial model and your PowerPoint or Word documents that are used for presentations. To learn more about beginner to advanced financial modeling techniques check out our full suite of online financial modeling courses. Macabacus Pro is different from the Lite version in that it is packed with more features and functionalities that are not available in the free tier. If you are looking for a software program that you can use to enhance various types of financial modelsTypes of Financial ModelsThe most common types of financial models include: 3 statement model, DCF model, M&A model, LBO model, budget model. Discover the top 10 types of Excel models in this detailed guide, including images and examples of each. Financial modeling is performed for many reasons including to value a business, raise money and different presentations in a more efficient way, the Pro version of the software is the one to get. It has lots of features, including power modeling tools, workbook optimization, advanced formula auditing, charting tools, and enterprise deployment, among many others. On the other hand, Macabacus Lite is designed for smaller organizations. It has a subset of the functionality of the Pro version which is enough for certain organizations. You can actually use the lite version free on up to 5 virtual machines or computers for commercial use. Enterprises with a few employees can use Lite and all the functionalities it can offer. 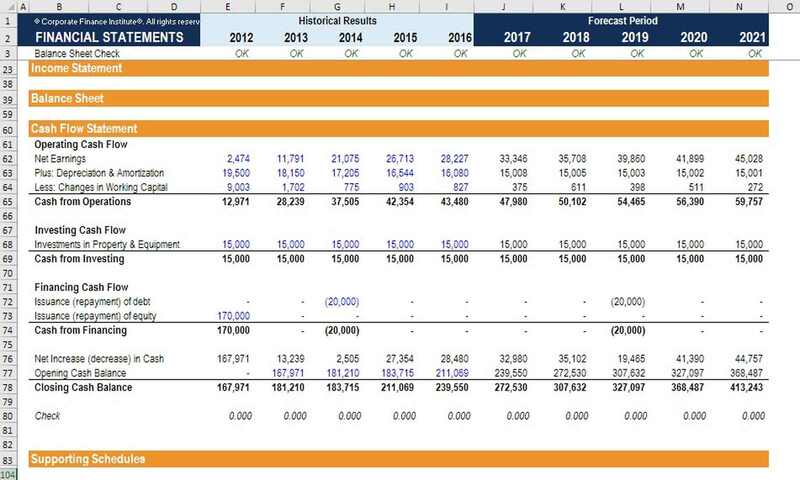 To jump start your financial modeling, check out our free financial modeling guideFree Financial Modeling GuideThis financial modeling guide covers Excel tips and best practices on assumptions, drivers, forecasting, linking the three statements, DCF analysis, Excel modeling and much more. Designed to be the best free modeling guide for analysts by using examples and step by step instructions. Investment banking, FP&A, research. In as much as Macabacus relaxes its limits, there are cases where the organization may exceed those limits, in which case the organization is prohibited from using the Lite version. If you buy the Pro/Suite license, you cannot download and install the Lite version, to ensure consistency in user experience. The organization has already reached its size limits. You provided incorrect information on the form when you downloaded the software. Your organization has purchased a Pro/Suite license. Activate the software. If you have not used the software before, you will have to provide an email address. Just enter the email address of the user to activate the software. Financial model formattingFinancial Model FormattingFinancial model formatting is a science all on its own. By formatting a financial model properly, the analyst maintains consistency, clarity and efficiency.